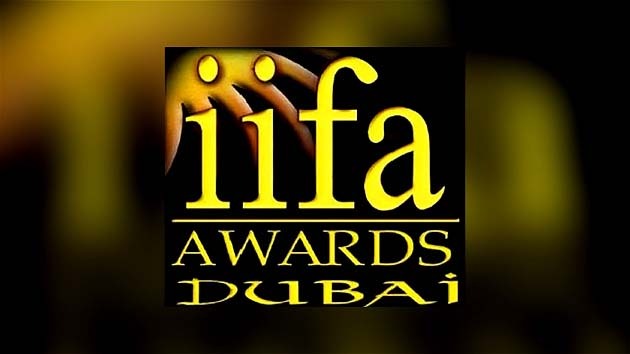 The IIFA awards stands for excellence in Indian cinema. It is by far the most well attended award function, with the who's who of the film industry attending it. IIFA launched its first property the IIFA Awards in the year 2000 that was held at the Millennium Dome, United Kingdom. The International Indian Film Academy is a first-of-its-kind effort to promote Indian Cinema globally, thus reaching out to millions of its fans. As global cinema rapidly emerges, a prominent place for Indian cinema is reserved. IIFA constantly endeavors to showcase to the world the wealth of talent Indian cinema has to offer.